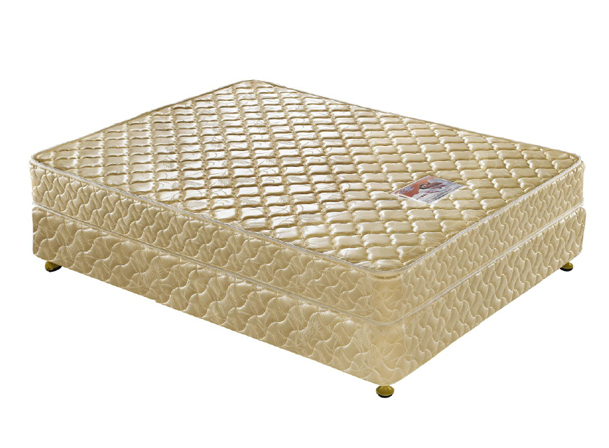 In ITC, we believe that a mattress of good quality is crucial to a person’s sleep quality, and thus we believe a quality mattress can definitely refresh and recharge you, enabling you to take on the new day in high spirits. 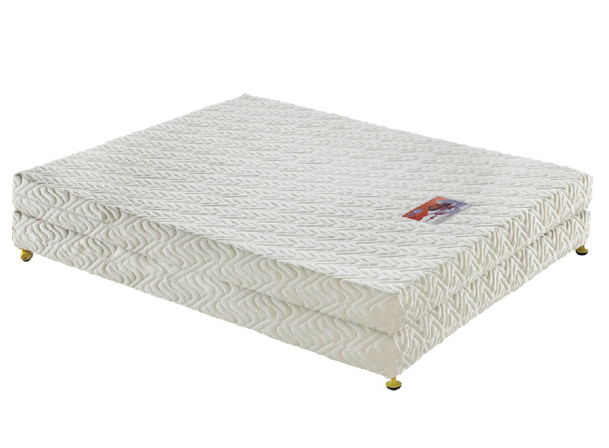 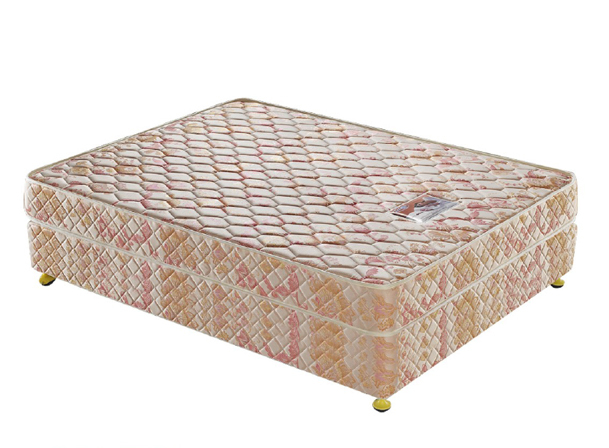 We offer a selection of mattresses of polyester fabric made, pillow top made from goose down and so on. 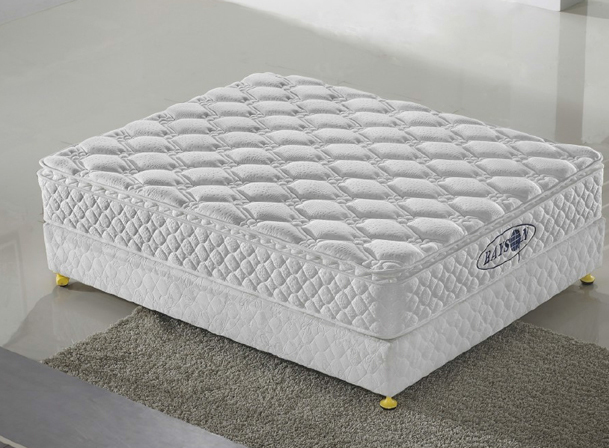 Get the right mattresses from us now!